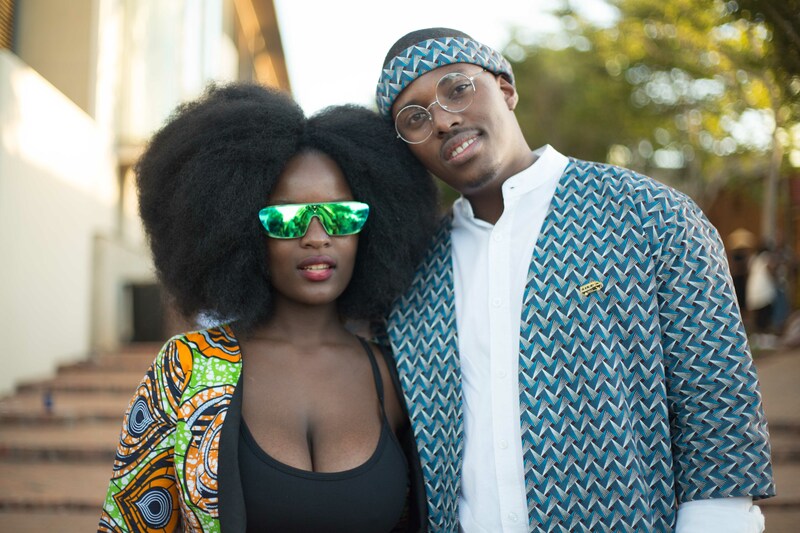 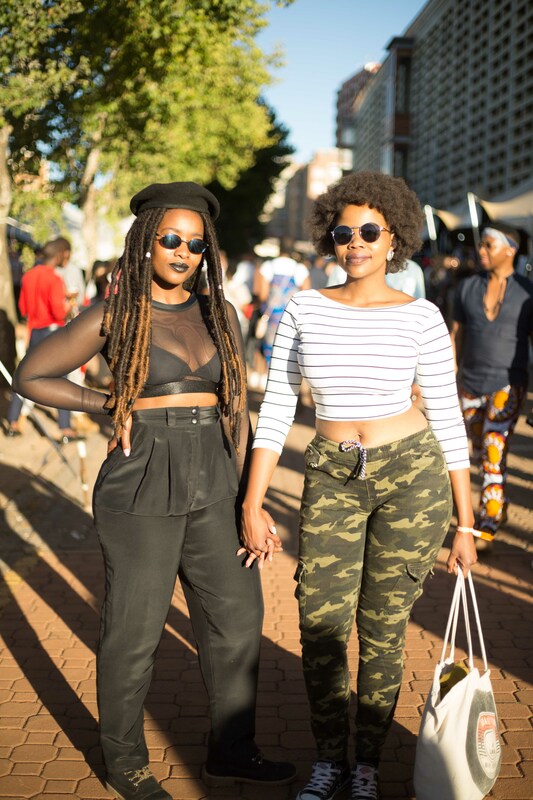 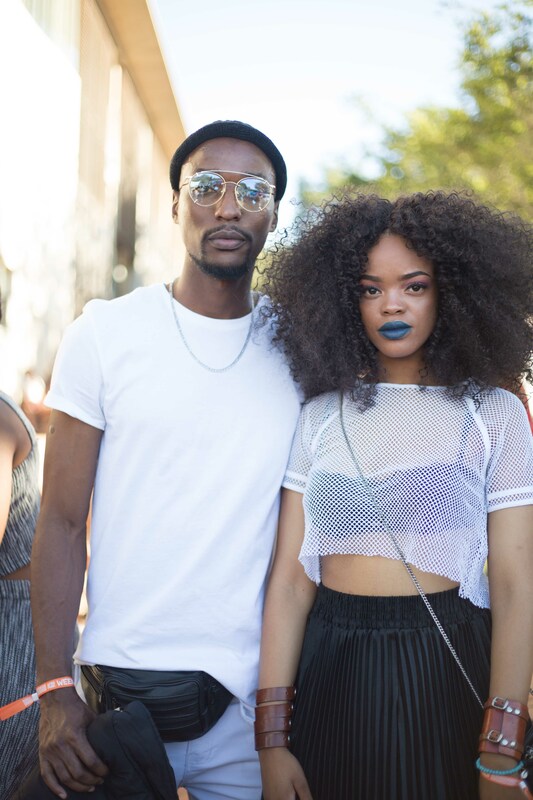 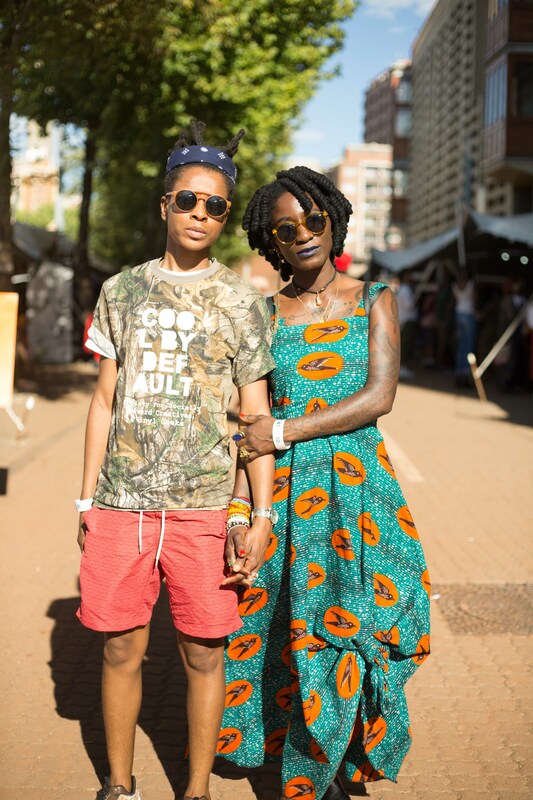 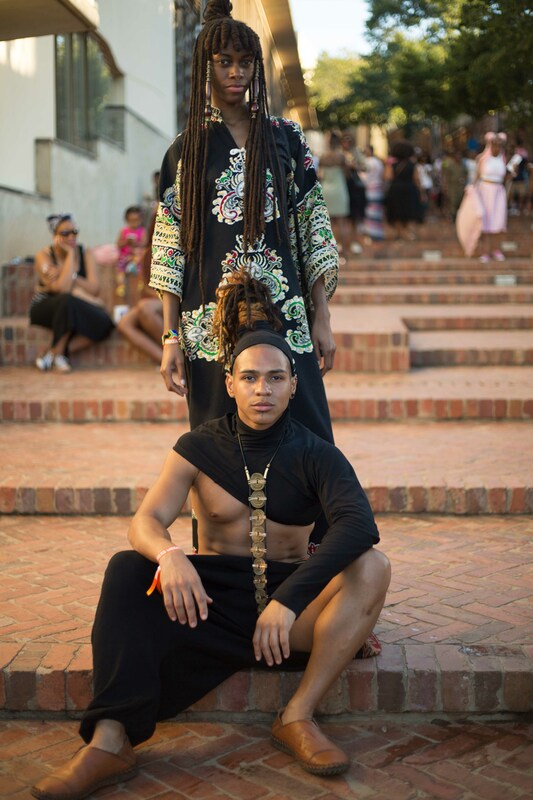 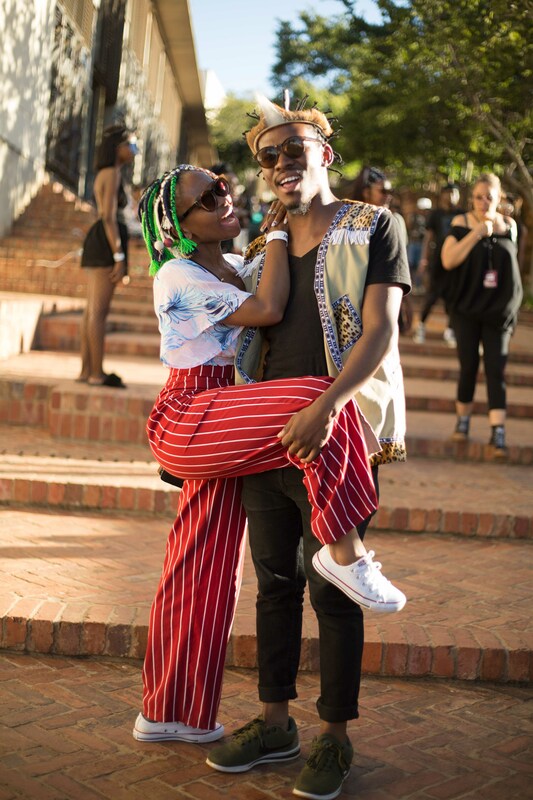 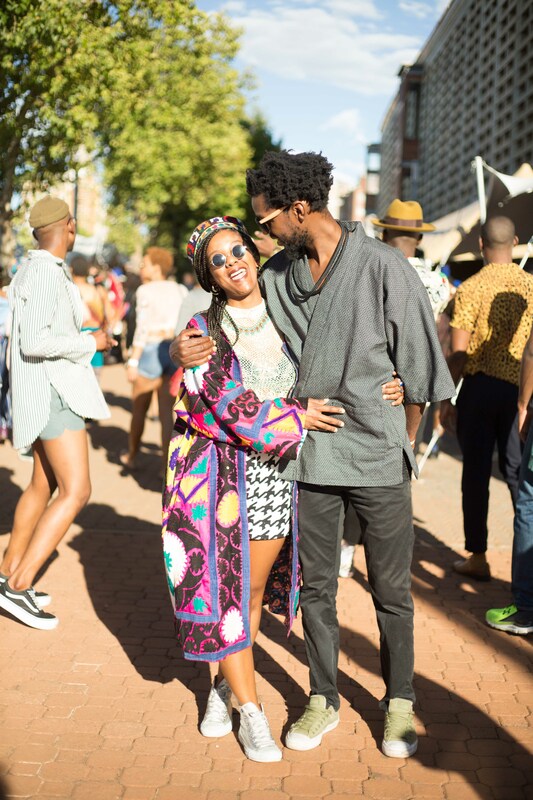 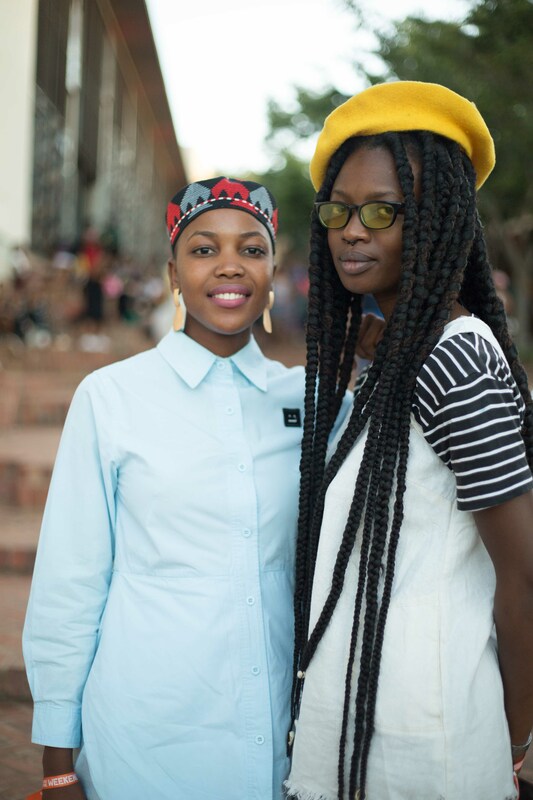 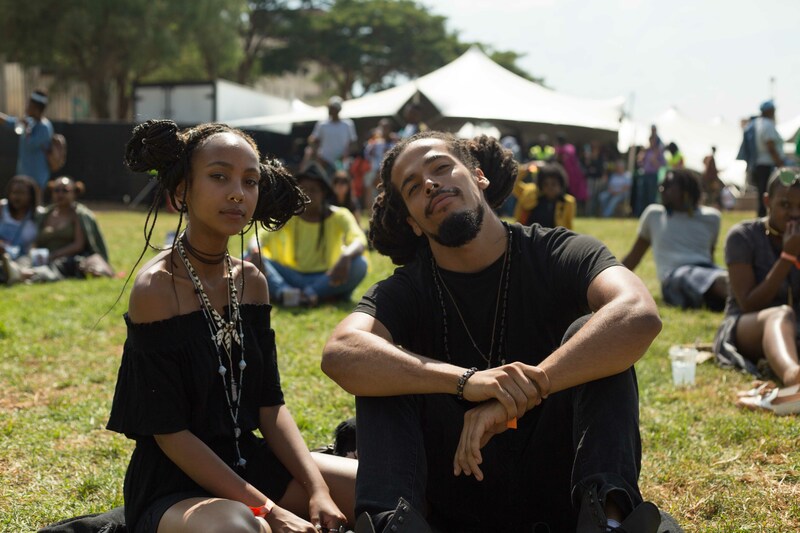 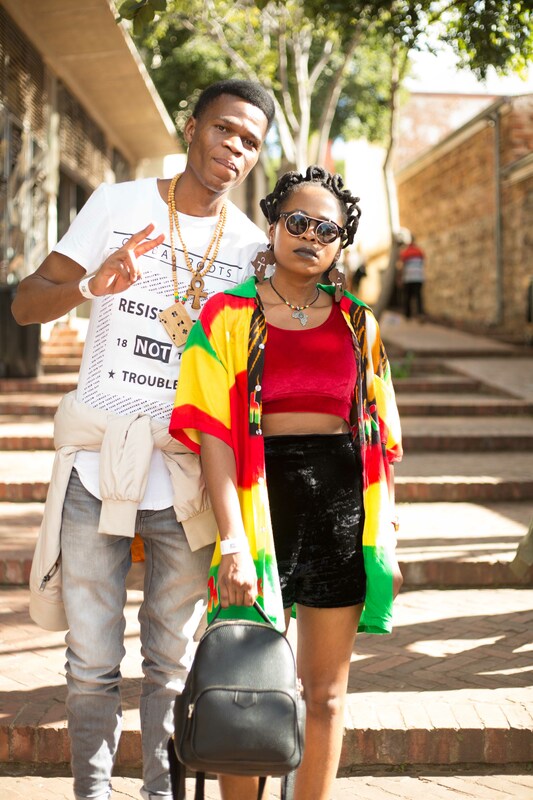 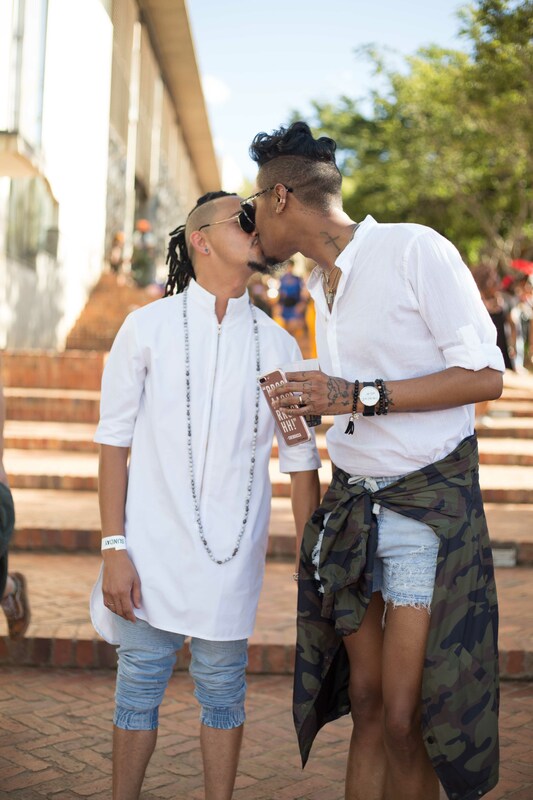 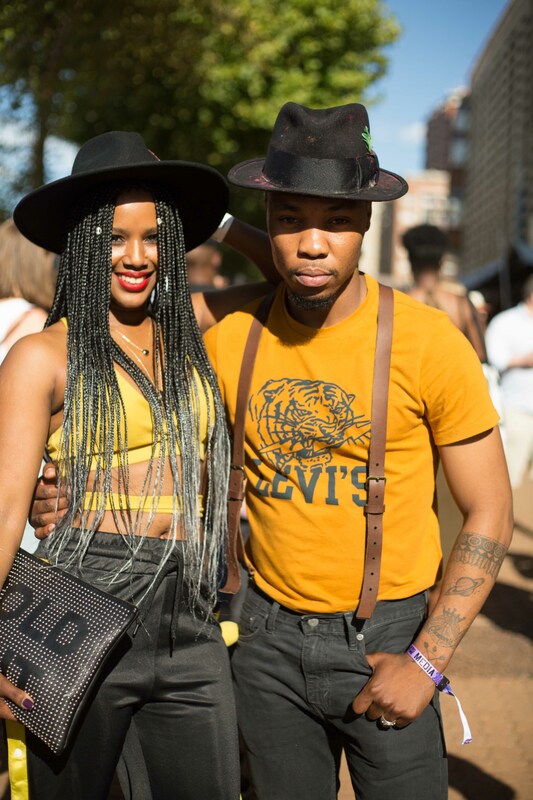 There was an abundance of love everywhere at Afropunk South Africa this year! 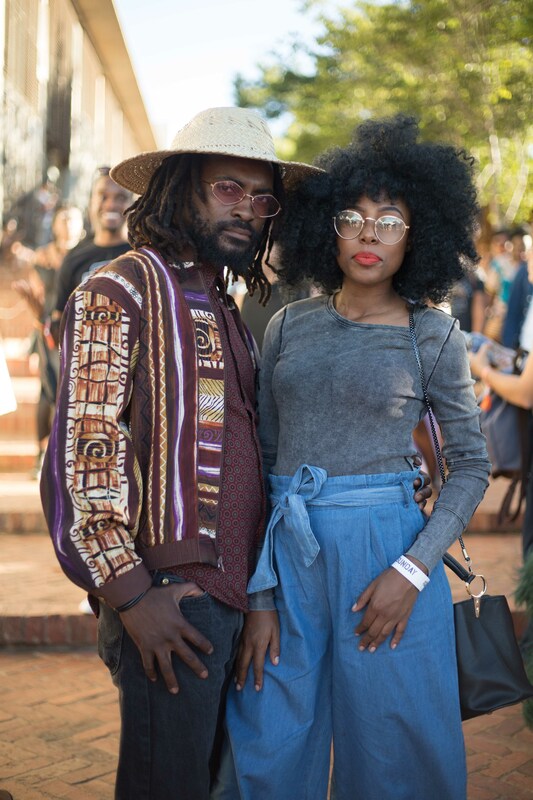 Just take a look at the magic. 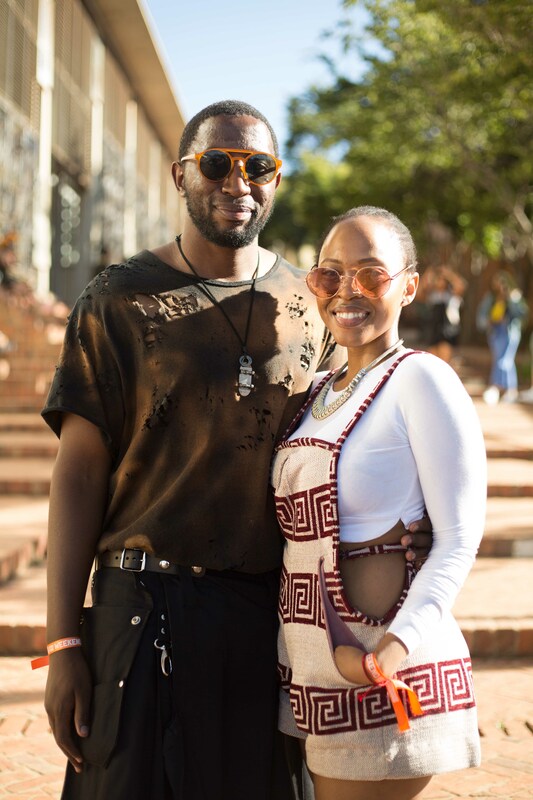 This cute couple is certainly enjoying the fun!